Don’t miss this next chapter in Tressa and Alexander’s story of love, lore and destiny. 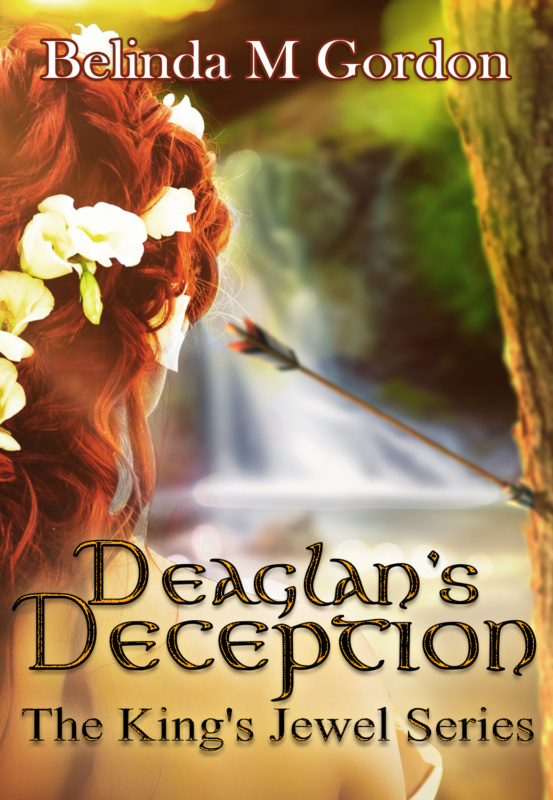 Get Deaglan’s Deception today! I love this book and the first 2 books in the series! I was so happy to have the opportunity to read the book before it was released. I love the characters in this series and couldn't wait to find out what happened next. The relationship between Tessa and Xander is one everyone wishes to have for themselves. This book made me laugh, melted my heart, and almost made me cry. The only downfall of this book is that it isn't the end of the series. There's still one more coming so I now have to wait longer to find out how the series ends. I'm willing to wait since that means I get more of Tessa and Xander! I thoroughly enjoyed this addition to the series. 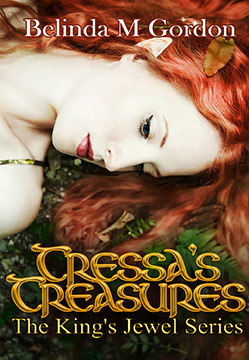 Characters are presented in depth and ongoing situations are presented so they are new and imaginative. The drama and mystery pull you in. This book is very hard to put down. I read it in 1. 5 days and went to work overtired because I had a hard time putting it down. Great addition to the series. Thanks Belinda!